Join us on Sunday September 17 for a day of learning, networking, and fun in Westford, MA. We will be talking about business and marketing, chiropractic care for better pregnancy, birth, and breastfeeding outcomes, natural hospital birth, and preventing burnout with self-care. 6.5 CAPPA CEUS available for those who attend all sessions. 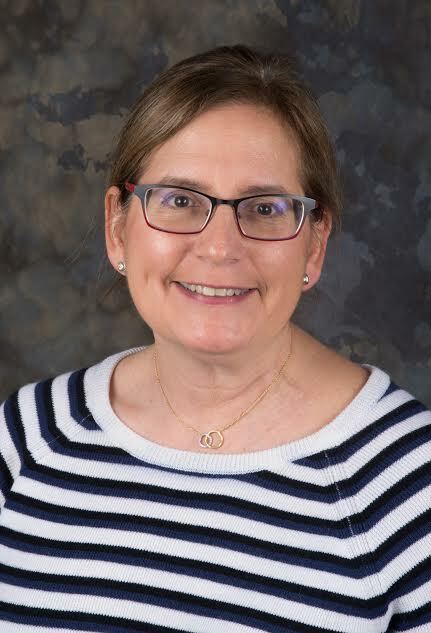 9-10:15 Chiropractic Care for Better Pregnancy, Birth, and Breastfeeding Outcomes with Dr. Linda Slak, DC In this workshop we will focus on the physical stressors present during pregnancy, and relate them to possible effects placed on the developing fetus and newborn. Participants will learn how chiropractic care can help decrease these stressors, make pregnancy more comfortable, and assist with optimal fetal positioning. We will review the Webster Technique, a specific chiropractic analysis and adjustment that reduces interference to the nervous system and facilitates bio-mechanical balance in pelvic structures, muscles, and ligaments, which has been shown to reduce the effects of intrauterine constraint, allowing the baby to get into the best possible position for birth. We will also cover an overview of common challenges facing infants and natural solutions. 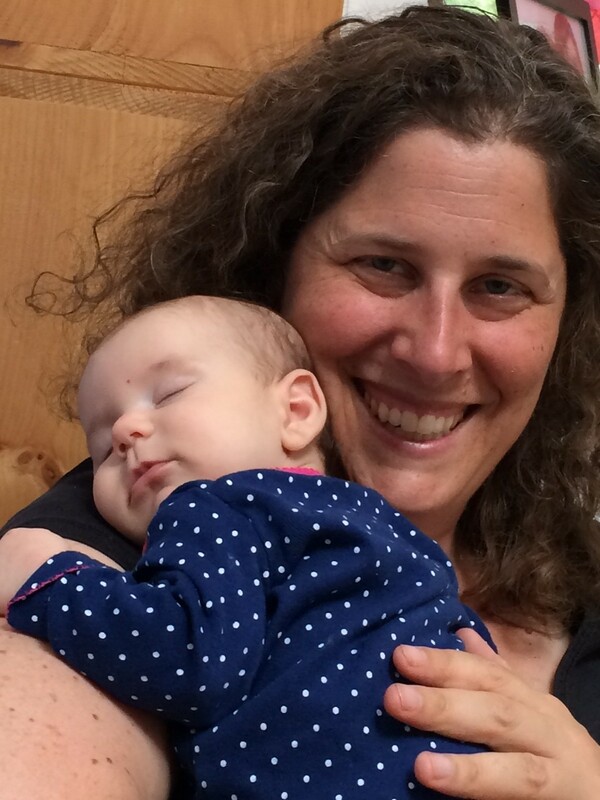 10:30- 12:00 Supporting Natural Childbirth in the Hospital Setting with Julie Brill, CCCE, CLD, IBCLC Why do some women choose to labor naturally and what does the term natural childbirth even mean? How are the motherbaby labor hormones changed by interventions, and what are the implications for their well-being during labor, birth, and postpartum? How can we promote natural childbirth? This session will include hands on techniques. , and SEO (Search Engine Optimization). Jen is excited to share what she’s learned works with business and marketing, and help you connect with the women and families that need your support. She believes that each woman, family and doula are unique, so the more we can work together to create thriving practices, the more women and families we can serve. 400-5:00 Your Long-Term Career as a Mother-Baby Professional: Preventing Burnout and the Practice of Self-Care with Julie Brill, CCCE, CLD, IBCLC Often we come to this work because we want to serve families, and we throw ourselves into it body, mind, and soul. But what happens to our health, our relationships, our sense of well-being? Join us as we discuss how to do this work sustainably. Learn techniques for turning off work stress, being in the moment, and self-care. We nurture others; let’s focus now on nurturing ourselves. Registration: Early Bird rate of $85 when paid by August 17. Regular registration fee is $100. 6.5 CAPPA CEUS available. Payment may be made with PayPal to Julie@WellPregnancy.com or mailed to Julie Brill, 5 Warren Ave., Bedford, MA 01730 Please include your name, email, and cell phone with registration. No refunds can be issued, unless the event is canceled due to events beyond our control. If you can’t attend you may send a substitute or your payment can be transferred to another WellPregnancy event. Julie Brill, CCCE, CLD, IBCLC has worked with thousands of families as a childbirth educator and doula over the last twenty-five years. 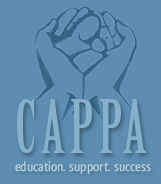 Since 2003, she has mentored hundreds of childbirth educators and doulas for CAPPA. She is a Certified Holistic Lactation Consultant and an IBCLC in private practice offering in home breastfeeding consultations. She is the mother of two young adult daughters and a La Leche League Leader. Julie runs WellPregnancy based in Bedford, MA and is the author of the anthology Round the Circle: Doulas Share Their Experiences. 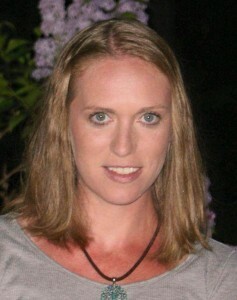 Julie loves working with birthing families and specializes in natural and VBAC childbirth classes. She strives to provide accurate information and tools so each birthing woman can choose the birth options that are best for her. Julie believes passionately birth can be extremely empowering for women, positive birth experiences set the stage for many other positive life experiences, babies benefit immeasurably from having the best beginning, and we all have the right to make informed choices about our health care. Dr. Linda Slak, DC is a 1984 graduate of Life Chiropractic College. She earned her Bachelors of Science in Community and Family Services from the University of Delaware and certified in Pediatrics through the International Chiropractic Pediatric Association (C.A.C.C.P) and in Child Developmental Disorders (C.A.B.C.D.D.) through the Academy of Functional Neurology. Dr. Linda maintains an active family-based practice with her husband, Jean-Marc in Burlington, MA. Her practice emphasis is with children under five with neuro-developmental disorders. Dr. Linda serves on the post-graduate faculty of Life University. She teaches and lectures to professional audiences nationally. Locally, she serves on the board of Partners in Perinatal Health and on the board of the MACP as treasurer. She is a published author in the Journal of Pediatric, Maternal and Family Health. In addition, she is the co-founder of the Slak Institute. As life is always about creating balance, Dr. Linda values spending time with family and relieving stress by competing on the tennis court. Jen Middlemiss is a senior midwifery student at the Midwifery College of Utah, prenatal yoga teacher, doula, childbirth educator, business & life coach, and mother of five. Through her unique prenatal yoga classes, natural birth education, and support before, during and after birth, she has been able to help hundreds of families have inspired births. She is the founder of the NH Mama & Baby Expo, a bi-annual event that connects families to products, services, and education that promote healthy pregnancy, birth and parenting. Jen has worked with the midwives at The Birth Cottage of Milford and assisted a homebirth midwife in northern New Hampshire for three years. These experiences have shown her the true beauty of undisturbed birth. She is passionate about supporting other birth workers to connect with their intuition, clarify their vision, and create sustainable businesses!